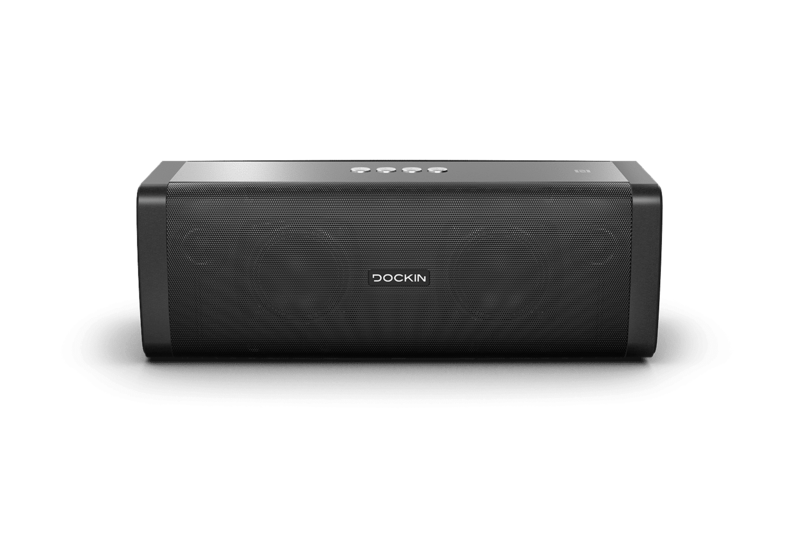 The DOCKIN D FINE is a 50W 2-way stereo loudspeaker that delivers top-quality sound at any volume. 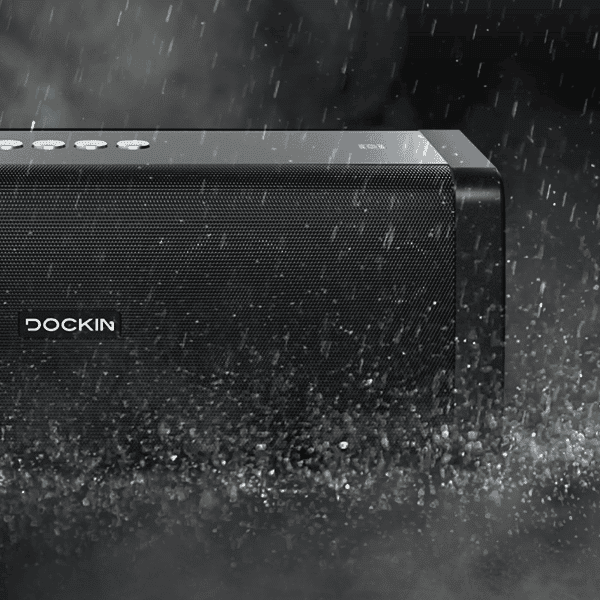 The DOCKIN D Fine is a 50W two-way stereo loudspeaker that delivers top sound at any volume. 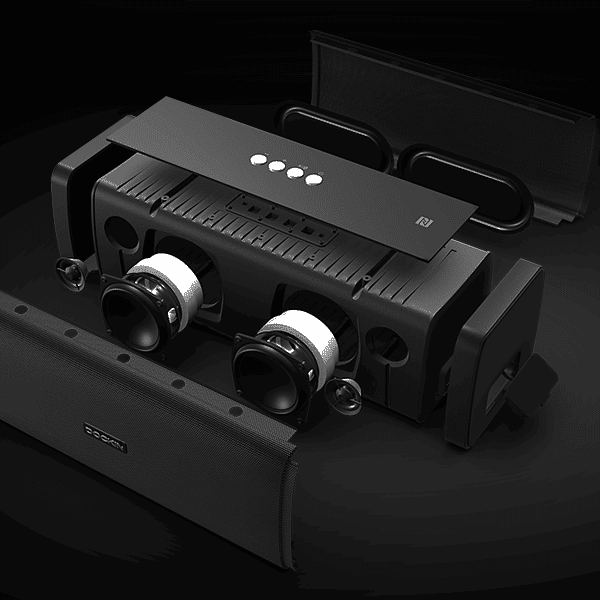 Outstanding bass performance, detailed mid-range and clear treble are reproduced in true two-way stereo. 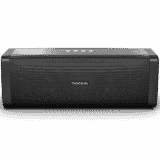 Thanks to its wide range of high-quality drivers, the D FINE enriches any room with its voluminous sound. Clear treble, rich bass and a round sound. The D FINE is characterized in particular by its large number of drivers. 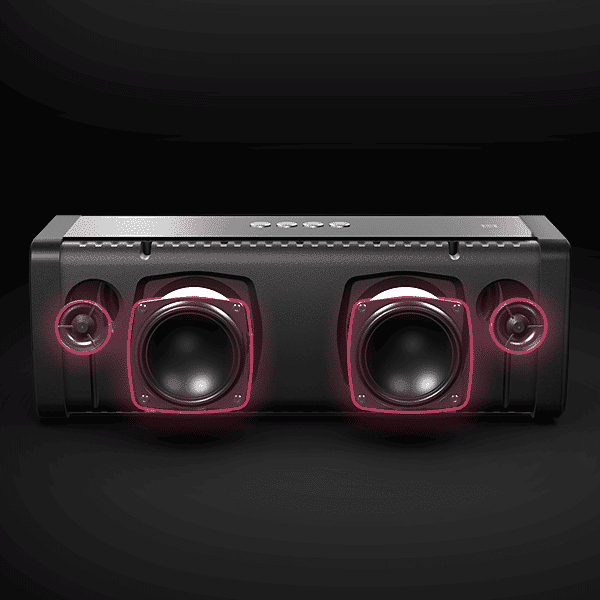 It is equipped with two active tweeters and two active mid-range drivers on the front and two passive bass radiators on the rear. 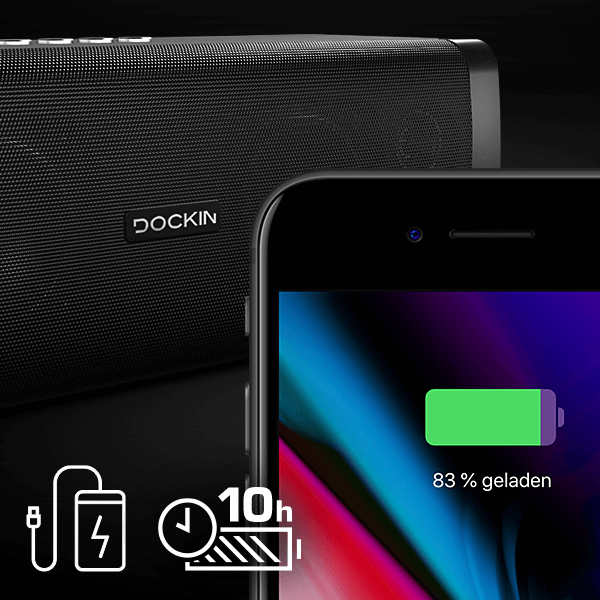 Despite its 2-way stereo sound, the battery life of the D FINE is up to 10 hours. The battery can also be used as a power bank for charging external devices such as smartphones and the like. 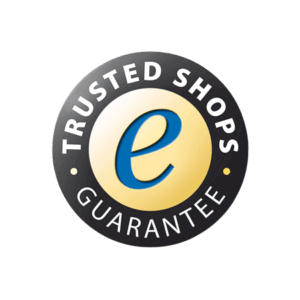 The D FINE has the IP55 certificate and is therefore protected against dust and splash water. As long as you don’t throw it into the pool, you don’t have to worry about its functionality. Easter Special: Save 15% with the code "Easter15"
Save 15% with the code "Easter15"